At RSNA 2014, it’s quite clear that there are two technology camps—you are either a legacy PACS or you aren’t. The market now sees through PACS vendor ‘marketecture’ of vague jargon and creative massaging of buzzwords to fit their agenda du jour. The terms “enterprise/universal viewer”, “VNA”, and “enterprise worklist” are not native to PACS and merely a marketing reaction to the concept of deconstructing a PACS. All of a sudden, systems that were developed as a silo’d PACS (many in fact, developed last century) are now being marketed as VNA, as universal viewers, and enterprise worklists. The fact is, these systems weren’t designed as modular components, were never intended to be plug-n-play with third-party systems and never will be. Square peg, round hole. PACS archives pitched as independent VNAs? PACS diagnostic workstations suddenly promoted as universal? PACS-driven workflow offered as enterprise capable? Also, layer after layer of image viewers on top of thick-client PACS, with dated architectures, are far from ideal. Layers are great when you live in Minnesota to keep you warm and cozy, but in PACS, too many viewing layers keeps way too many health systems out in the cold. Props to the market for seeing through the noise, and moving on. A highly respected radiologist and industry consultant shared with Visage that far too often he heard the words “Not Yet” when visiting with the traditional PACS vendors at RSNA 2014. Impressively, he rarely heard those words at Visage, instead hearing over and over: Yes. Yes. Yes. A simple three-letter word whose meaning speaks volumes, separating the followers from the trend setters. 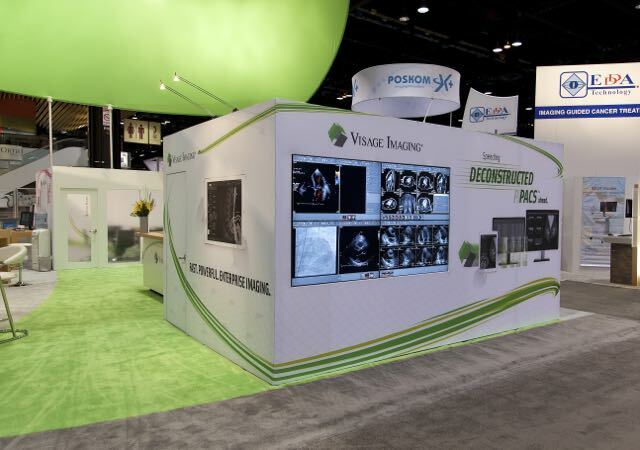 RSNA 2014 had a significant focus on the changeover to value-based radiology’s Imaging 3.0, discussing best practices and implementation of innovative technologies. Imaging is at a crossroads, where some practices have chosen the death spiral of mediocrity and commoditization, while others have chosen to race to greatness. Those who can (because they have the enabling technology) rise to the top, and those who can’t, fade away. As we encountered dozens of acute care institutions and radiology groups at the conference, the separation of organizations is quickly apparent. Some groups immediately articulate that they aspire to be the very best, while others directly or indirectly convey that good-enough is okay. How will you survive in an ultra-competitive, Imaging 3.0 market? Is good-enough really a viable long-term strategy, or is your strategy differentiated for success? The time for indecision has passed, and the race for greatness is on. At RSNA 2014, the advent of digital breast tomosynthesis (DBT); adjunctive whole breast ultrasound screening (AWBUS); PET/MR; 55,000 slice fMRI; and DICOM MPEG4 HD video had many radiology organizations running scared once again. Yes, it feels like 2005, when multi-thousand slice CT studies weighed down many imaging practices due to massively large studies. Interestingly, today’s largest studies are multiple orders of magnitude larger than those studies. Which begs the question, how does your organization intend to keep up with these multi-gigabyte sized studies that are only getting bigger? 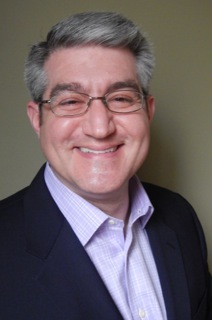 We know from experience that the majority of imaging organization’s PACS are getting crushed still to this day by the size of digital mammography current and prior studies. And digital mammography came of age in the mid-2000s. Most organizations recognize they’ve struggled dealing with large studies, experiencing nearly a decade of pain. Some have no option as they simply can’t purchase enough bandwidth to deal with the massive data overload. Other organizations have consciously opted to alter reading patterns to deal with the crush of data — stop scanning and reading until the next business day, send priors exclusively at night, artificially limit the number of priors to be read with currents, etc. This is the negative-ROI of legacy PACS approaches, which will only continue to grow, as study size gets bigger and bigger. And yet, other organizations are simply ignoring the issue, as if our industry-wide experience with multi-slice CT and digital mammography was fantasy. Just like the vast majority of imaging organizations, Visage 7 customers had these very same issues. That is, until they went live with Visage 7, choosing a technology-forward, unified, multi-dimensional enterprise viewer powered by server-side processing. We know countless organizations were at RSNA to arm-up on DBT, AWBUS and PET/MR modalities, but the palpable fear is those images are going to choke PACS. Yes, your fears are founded, but the great news is Visage is equally armed to help put these massive studies in the rearview mirror for good. Throughout the year, we are asked to prove our adeptness as a leader in Deconstructed PACS®. Can Visage 7 integrate to this workflow engine? Does Visage 7 support our voice recognition system? How does Visage 7 integrate to our new displays? Can Visage 7 launch from our analytics engine? Visage 7 was launched from three different workflow solutions: Medicalis Professional Enterprise Worklist; Nuance’s PowerScribe® 360 | Reporting and PowerScribe 360 enterprise worklist Workflow Orchestrator; and Primordial workflow orchestration. Visage 7 was launched from analytics, from the Montage search results, via Montage’s PACS Launch. Visage 7 was demonstrated on the new color 12MP Barco Coronis Uniti display. 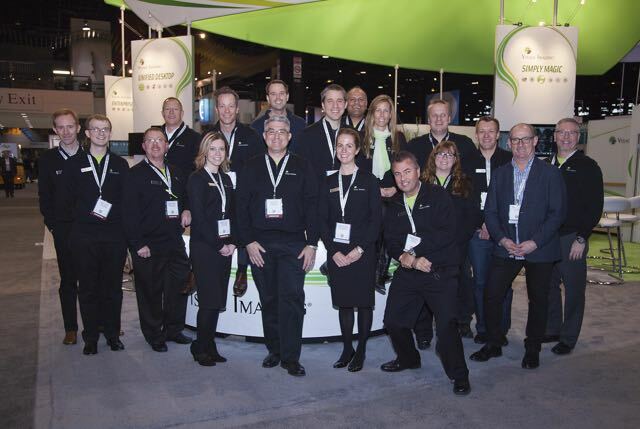 These were our observations, but what were your top takeaways from RSNA 2014? 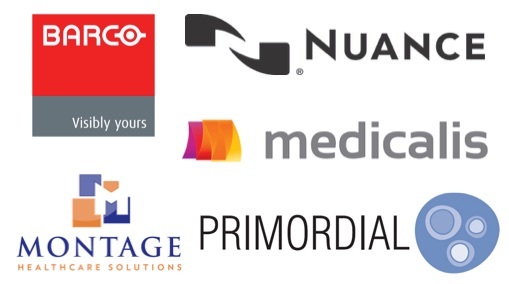 With Imaging 3.0 and the aging of legacy PACS spurring the development and implementation of enterprise imaging strategies, 2015 looks to be a fantastic year indeed! On behalf of all of our colleagues at Pro Medicus and Visage Imaging, we hope you have a happy and healthy holiday season!